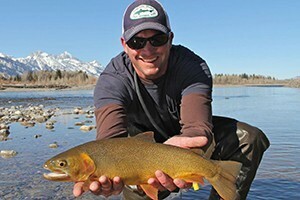 Situated at the base of the Pinnacle Buttes northeast of Jackson Hole near Dubois Wyoming, Brooks Lake is a remote destination for camping, fishing, hiking, and a variety of winter activities. What can I see and do at Brooks Lake? Hiking Trails: A number of hiking trails lead right from the lake. Try Austin's Peak or a longer adventure around the Pinnacles. Fishing: Bring a canoe and float Brooks Lake (lodge guests have access to canoes on-site). Or hike up to Upper Brooks or Rainbow Lakes. 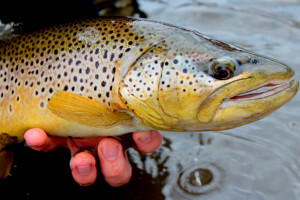 Nearby Cub Creek also provides great fishing. 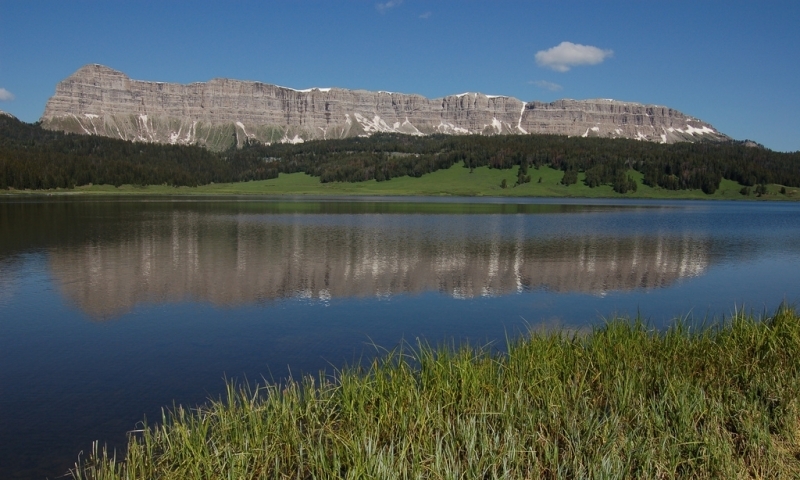 Camping: Brooks Lake Campground is managed by the Shoshone National Forest and is located right on the lake. 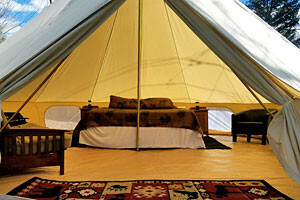 The campground is available on a first-come, first-served basis and typically opens for the summer season in mid-June. Call the forest service at 307-455-2466 for more information. Winter: Brooks Lake is only accessible in the winter via snowmobile or cross country skis. Located near Togwotee Lodge, you'll find a wide variety of snowmobile and cross country ski trails easily accessible from the highway. Located in between Moran and Dubois, Wyoming, Brooks Lake is remote. From Jackson, drive north on US 89/US 191 toward Yellowstone. At the Moran Junction continue east toward Togwotee and Dubois. You'll see signs for Brooks Lake Lodge about 25 miles from Moran. The lodge, campground, and trails are located right at the lake. When is Brooks Lake accessible? The lake is "open" year-round but road access is limited to snowmobiles and cross country skiers in the winter. 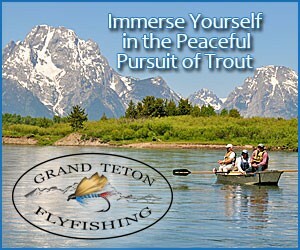 For lodging information contact Brooks Lake Lodge at (307) 455-2121. 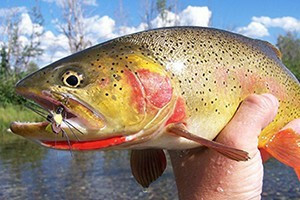 Otherwise contact the Wind River Ranger District in Dubois at (307) 455-2466.